Welcome to My City: Home. 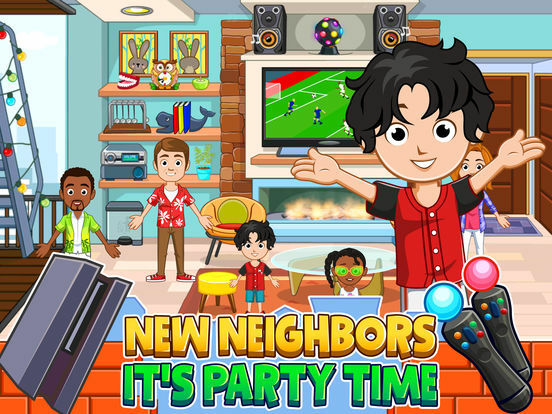 Drop by and visit your neighbors, Explore your house to find hidden treasures, check out the latest fashion and even make your own clothing at the fashion store! Everything is possible in My City. 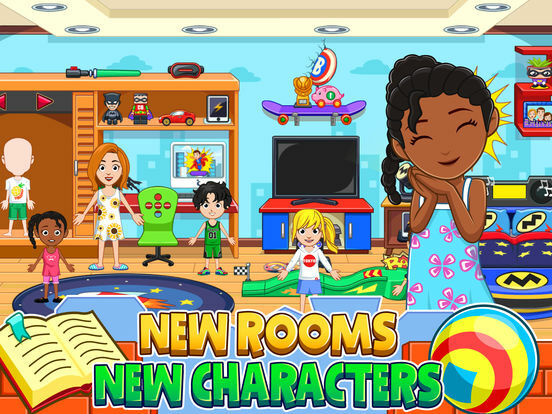 With lots of totally new characters, rooms, clothing and cool accessories every day is a new adventure where kids get to Play, Explore and Imagine. 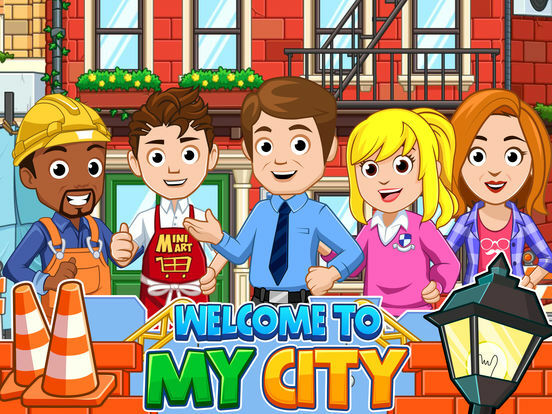 Explore Your City Home: Explore your new home and visit your friendly neighbors. Can you find the two baby kittens hiding? 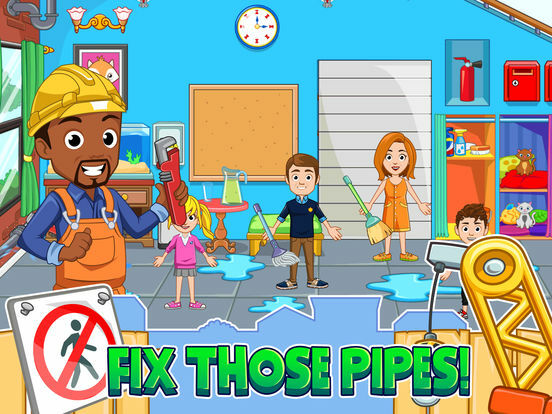 Will you fix the leaking water pipe? Adventure and fun can be found everywhere in My City. A New Story Every Day: Mom and Dad are away? It's a great opportunity to hold a party in the living room. 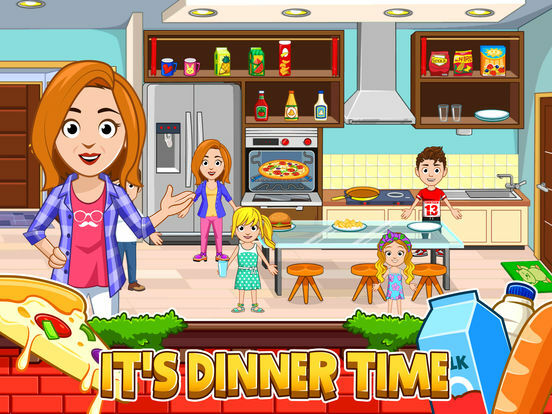 Simply throw the pizza in the oven, turn on the disco ball and let the music play. 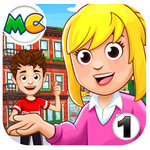 With so many rooms and characters, we offer kids endless options for there very own pretend play game. Age Group 4-12 : Easy enough for a 4 year old to play, Exciting enough for 10 years old to enjoy!